Founded in 1983, Medica Corporation manufactures easy-to-use, easy-to-maintain, low-cost in vitro diagnostic analyzers. Continually developing new and innovative products for use in small to medium-size labs, Medica markets and sells clinical chemistry analyzers, electrolyte analyzers, blood gas analyzers, hematology analyzers, as well as OEM ion-selective electrode (ISE) modules. 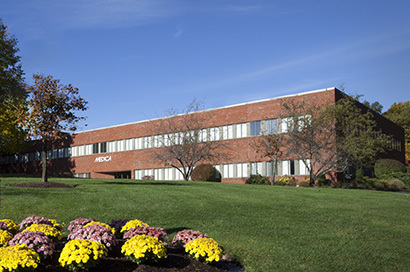 Based in Bedford, Massachusetts, U.S.A., with 115+ distributors in 140+ countries, Medica’s products are designed to increase lab efficiency and testing accuracy, while serving the growing demand for on-site diagnostic testing in group practice offices, clinics, and laboratories.